EDC/ECC Planning & Development Meeting Reviewed by Edgeville Buzz on June 3, 2009 . 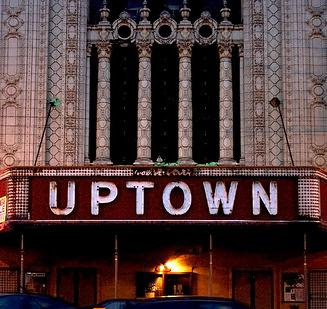 Alderman Smith has asked the community to re-affirm the commitment to the concept of a renovated Uptown Theatre with an appropriate architectural restoration and a focus on the highest & best entertainment use. Currently there is no specific project or projected costs.